Did you choose well? You’ll have to wait until the next chapter to find out. If you’re still alive and kicking at the end of our interactive adventure we’ll reward you with an exclusive Until Dawn theme for your PlayStation 4 home screen. The next chapter will be delivered via email within the next 24 hours. 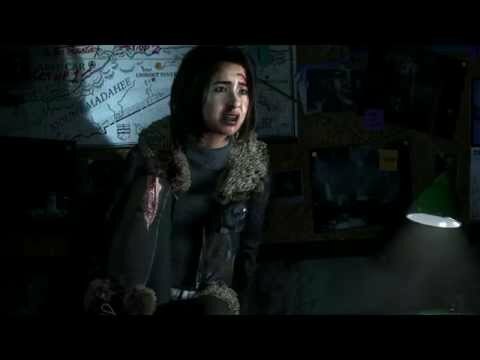 Here’s a new trailer for Until Dawn to keep you entertained until then. There are four more episodes to go. You’ll receive an exclusive voucher code in the final episode… unless something terrible happens along the way.